Charles River Dressage Association is pleased to announce that Janet Foy will be the year-end clinician and keynote speaker for the annual awards banquet! If you’re not familiar with Janet, she is an accomplished dressage judge, a USDF Bronze, Silver, and Gold Medalist, and an author. She is an FEI “I” judge, a USEF “S” dressage judge, and an USEF Sporthorse “R” breeding judge. 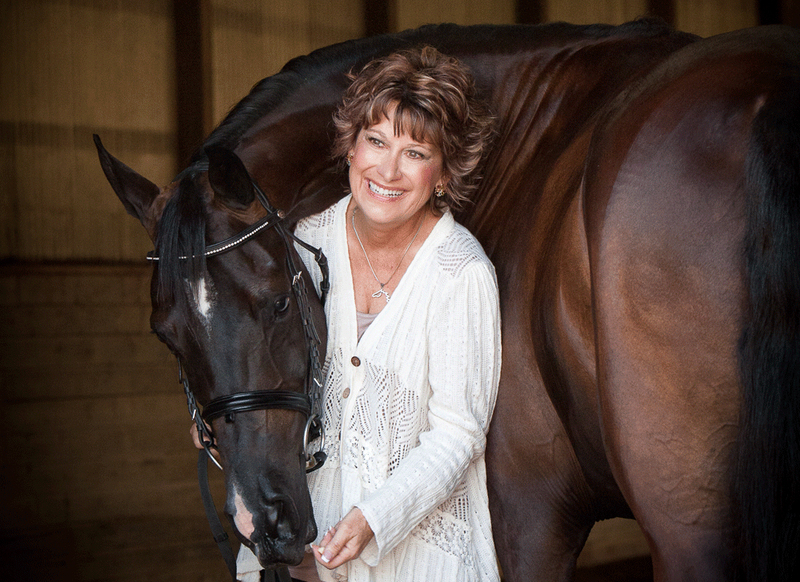 Janet has judged at all major shows in the United States, at national championships in Europe, and Central and South America, and at the USEF Young Horse and Developing Horse Championships. She helped select the US team for 2004 Olympics in Athens, the 2006 World Equestrian Games, the 2007 Pan American Games, 2008 Beijing and the 2010 World Equestrian Games. She is currently an apprentice FEI Technical Delegate, a member of the Federation Dressage Committee and of the International High Performance Dressage Committee, and a USDF “L” Faculty member. If you have an opportunity to escape the snow and head down to Wellington, FL, you will likely see Janet in the judge’s box at the big dressage shows. Janet authored two dressage books. Her first book is called, Dressage for the Not-so-Perfect Horse. This book is geared to riders on a tight budget who are riding the best horse they can afford. She addresses the challenges riders face when working with a horse that may not have been bred for the demands of dressage, or that might have strong dressage bloodlines, but for some reason the horse isn’t considered a top prospect. Whether you are a voracious reader of dressage books or not, the community overwhelmingly agrees this is about the best dressage book they’ve ever read. Janet recently published a second book, Dressage Q&A, which answers all sorts of questions about dressage from ‘plain folk’ to upper level competitors, and we hear it’s another great read. Personally, I went with a friend to watch Janet teach several years ago at a dressage barn just north of Boston. Had I read her resume before going to that clinic, I would have been utterly intimidated. But even with all of Janet’s impressive credentials, her style is warm, friendly, and very approachable for adult amateurs. She is a fabulous clinician. She’s classically correct in her approach and she’s a great teacher. She’s also witty and brings a lighthearted energy to the arena. My friend and I both learned a lot from watching her teach training level through grand prix riders on a variety of horses, and we both left wishing we could ride in one of her clinics. 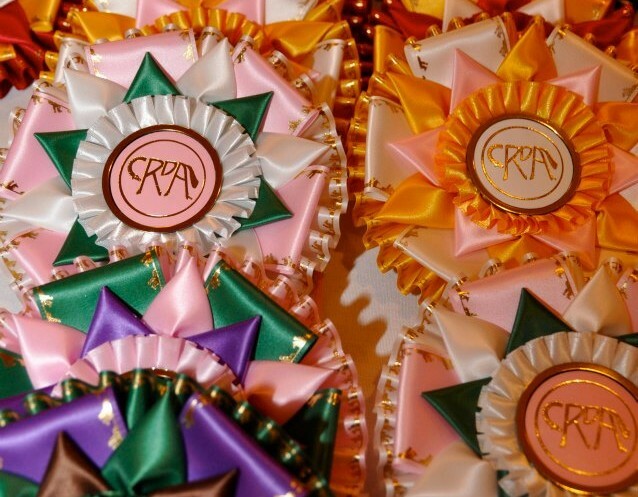 The CRDA clinic with Janet will run two days, on Saturday, November 21st, and Sunday, November 22nd, at Apple Knoll Farm in Millis, MA. The clinic is open to juniors, adult amateurs and professionals, and all breeds and riding levels are welcome. The only requirement to enter the lottery is that you must be a CRDA member. If you’re not a current CRDA member, you can send your membership at the same time you submit your entry form. The entries open on October 2, and close on October 31. (That’s an ‘in-hand’ closing date!) The lottery will be drawn soon after the closing date. The entry forms and additional details about the clinic are on the CRDA website, at crdressage.org. Everyone is invited to come audit – members and non-members alike. You do not need to preregister, and seating will be first-come, first served. If you want to take advantage of the member rate for auditing, you can join CRDA at the clinic. You can find more details about the auditing fees and the ride schedule at crdressage.org. Janet will be available for signing books during the lunch break, and there will be copies of her books for sale at the clinic. This is a great opportunity to see an International-caliber clinician in a local venue. We hope to see you there! Visit www.crdressage.org to become a member and enter to ride with Janet Foy.